copyright 2004-2016, NH Designs, LLC. All rights reserved. The Law of Attraction is so much more than "positive thinking" and is very powerful. It's made a huge difference in my life and the lives of other people. There's lots of talk about Law of Attraction, some people swear by it and others find it very confusing and frustrating and say it doesn't work. How is it possible that it can work amazingly well for some people but little or not at all for others? Looking for the answer to this question is what led me to ThetaHealing®. 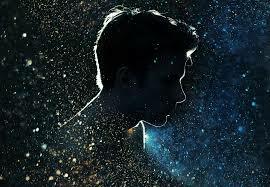 The key to getting Law of Attraction to work is first to have it explained in a way that makes sense and is believable. It is a basic and simple philosophy but some authors leave out important steps and some make it too simple or too complicated for our own learning style. Even after having Law of Attraction explained the right way, some people still won't be successful with it because they have subconscious beliefs working against the changes they want to make. Our subconscious accounts for about 90 - 95% of the thought energy we send out. Even if we could get our entire conscious mind focused on what we want to create at all times, it's still only 5 - 10% of our thought energy and there's 90 - 95% of our thought energy working against what we want. For this reason most people will need either a coach or energy work to help them get through their subconscious self sabotage. Most people can't see past their own blind spots, even people who have studied Law of Attraction and manifesting for a long time. Most people are so comfortable with their own patterns that they don't recognize when they're slipping back into the old habits they want to change. Law of Attraction requires that people act on their affirmations but they aren't always clear on what action to take. Law of Attraction coaching puts all the pieces together for you. The guidance is very empowering for creating new positive habits and getting real results and real change. For some people this is what makes the difference for them to be able to create the reality they want instead of staying stuck where they are. For the changes I wanted in my life, Law of Attraction only got me to a certain point on its own before the changes stopped and I was stuck. From researching Law of Attraction and ways of getting it to work, I learned that I also had to work on my subconscious beliefs which were creating self sabotage to keep me where I was and not allowing me to get past a certain point. That was how I found ThetaHealing®. After trying the techniques I knew of, hypnosis and neuro linguistic programming, I still wasn't getting the results I wanted. That was when I started looking into other techniques that aren't as commonly known. Thankfully there are several telesummits offering this information, and from listening to several I found ThetaHealing® to be the most effective one for me. 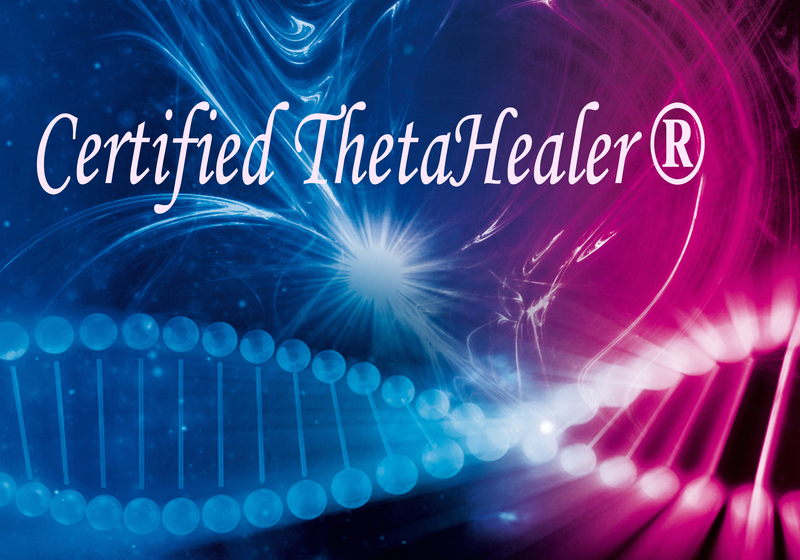 The combination of ThetaHealing® to clear the self sabotaging subconscious beliefs and Law of Attraction to retrain the conscious mind, is extremely powerful. This combination has brought me and my clients some amazing results. One of the most important things I learned in my first ThetaHealing® class is that when subconscious blocks are removed, manifesting what we focus on happens faster. The more we clear subconscious blocks the more important it is to avoid focusing on the negative and be careful with our thoughts. Vianna reminds us of this in her classes and Law of Attraction is similar to Vianna's New Life Experiment. Law of Attraction coaching can be useful for any practitioner of any healing modality to create better balance in life and have more effective manifesting. I love being able to offer the best of both worlds when working with my clients! For whatever situation you wish to change, there is a solution. You get the guidance you need to learn how to use your thought energy to create the changes and the reality you want in your life. With the 3 @ 60 min Law of Attraction Coaching session package purchase you get a 4th 60 min session at no charge, and a complimentary 60 min ThetaHealing® session to clear any subconscious self sabotage that's in your way or two 30 min emergency coaching sessions. By making a purchase through this website you agree to the Terms and Conditions of service. For less than the cost of an hourly session you get a 30 min coaching session, unlimited email support, weekly assignments of exercises specific to your manifesting goals, and an optional 15 min emergency support session.